at the Richard Rose Central Academy, Victoria Place. Easter crafts, mini eggs, drinks - on arrival. 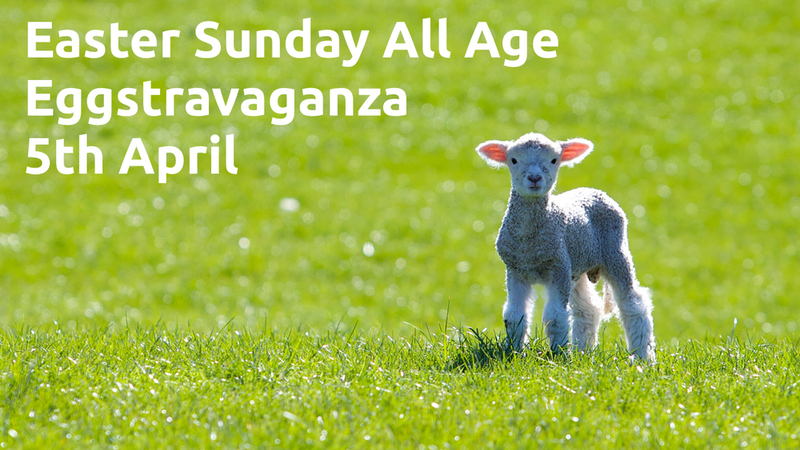 All age service - reminding us what Easter's all about, with a short family Bible talk. Family egg hunt, more crafts, hot cross buns, fresh coffee etc - to finish.